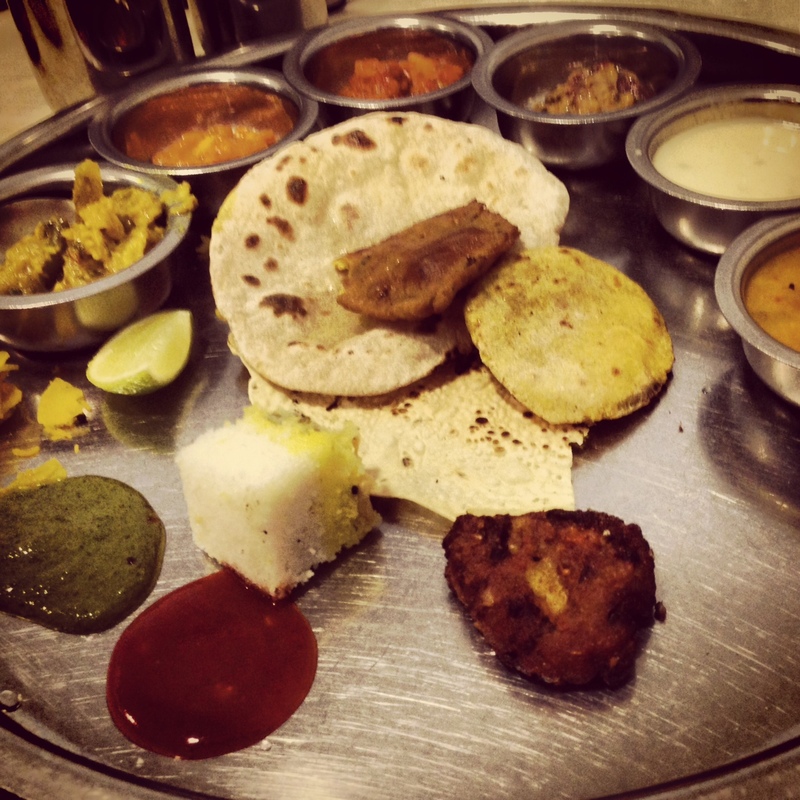 Maharaja Bhog translates to ‘food fit for a King’. Located in Karama, Dubai next to Ansar Gallery, we decided to give it a try this weekend. Hello darlings! I hope you had a wonderful Christmas, and had your fill of all the festive delights. At Christmas time, I usually feel quite home-sick. I miss a good old Kiwi Christmas and all its trimmings. However, I got lucky this year! My good friend Hema and I go back a long time. She used to live in New Zealand too, and unlike me, has a major passion for cooking. When she heard of my yearning for a Kiwi Christmas, she made it her mission to recreate one right here in the UAE. How blessed am I with a friend like Hema! And lucky you… Hema has agreed to share some of her prized recipes here. Read on! 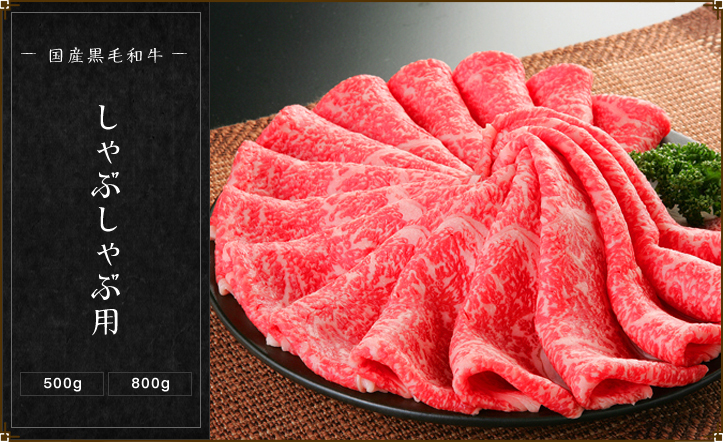 Mr. Toyoaki Yoneda is a distributor of the highly prized Japanese Wagyu beef. I raved about it in my previous post on the Japanese Food Exhibition, and today Mr. Toyoaki gives us more of an insight into why Japanese Wagyu is so sought-after, and how it is cooked traditionally. What tops a fun-filled sunny winter’s morning with the family? Having fun for a noble cause ofcourse, and top that with lots of yummy, mouth-watering Italian pizza! The Pizza Company sponsored the 2nd Annual Fun Fair at the Dubai Center for Special Needs this month. Apart from The Pizza Company’s signature pizza and pasta dishes, the grounds of the Dubai Center for Special Needs was abuzz with various craft stalls and play areas that kept the little ones preoccupied. The holiday season is upon us, and so are all the calorie-laden goodies associated with it. 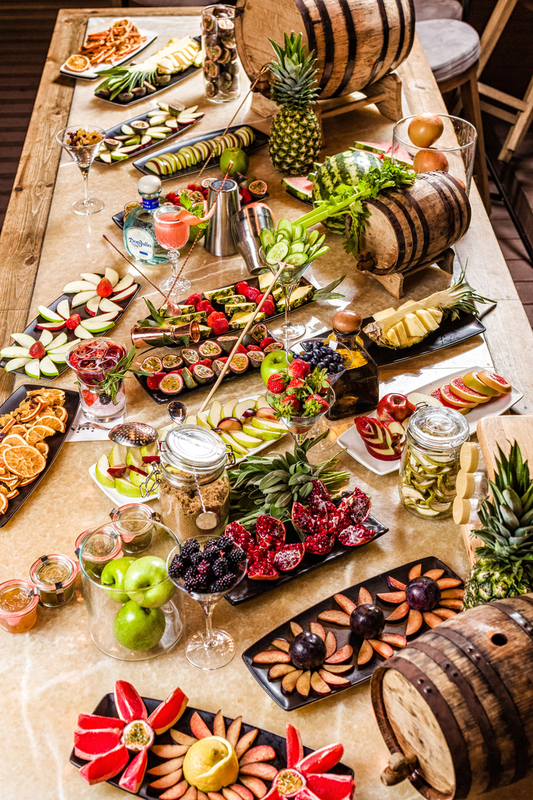 However, at Iris Dubai you can opt to indulge without the bulge with Iris Dubai’s new LITE menu. 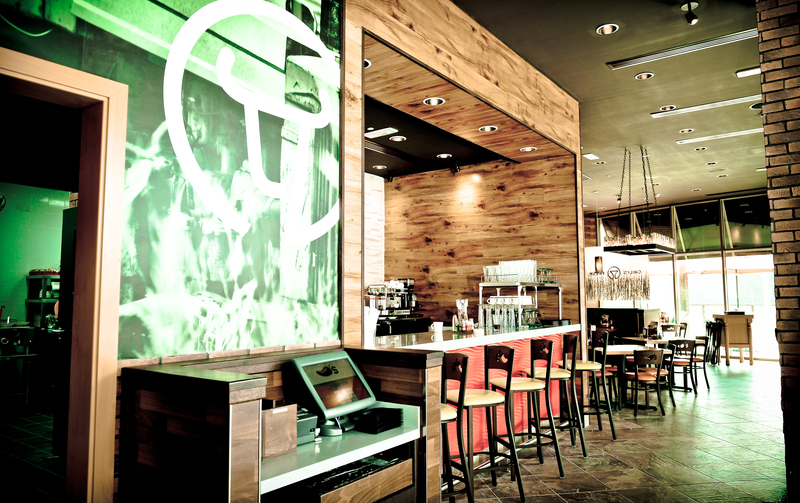 Chili’s, the iconic Tex-Mex casual dining chain, is now open in Yas Mall, Abu Dhabi. I visited their newest branch last night for a scrumptious, indulgent dinner. 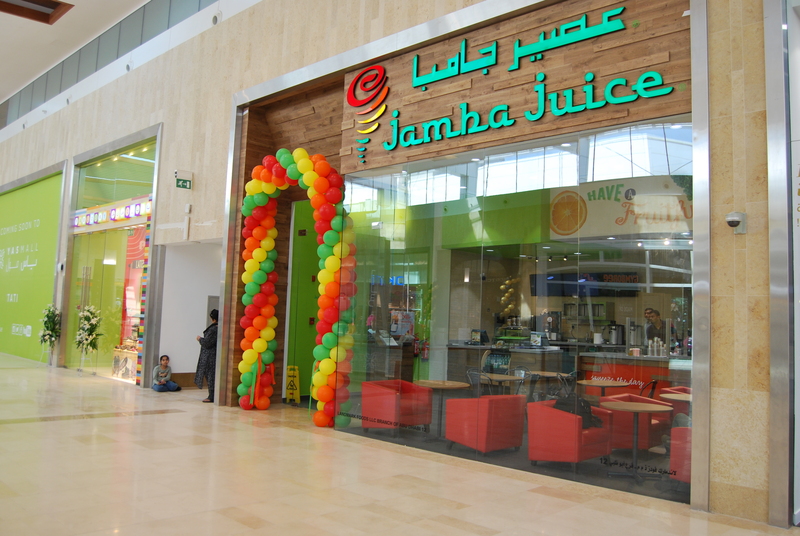 Californian smoothie giant Jamba Juice has made its debut into the Middle Eastern market with their very first store in Yas Mall, Abu Dhabi. 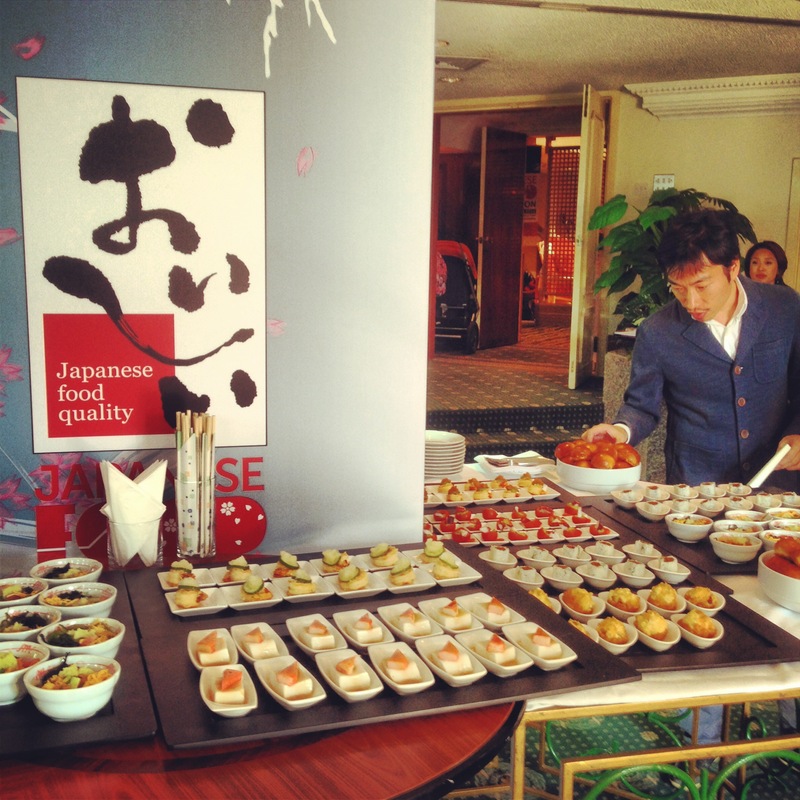 Japan’s premium culinary brands are on display at the Japanese Food Exhibition in Le Meridien Hotel, Airport Road, Dubai. The exhibition features the best of Japanese ingredients sought after by the world’s most renowned Japanese chefs, and is open to the public till 14th February, 2015. Bloggers were invited to an exclusive preview of the Japanese Food Exhibition, and were treated to live cooking and exquisite creations by Chef Toshio Date. I wrote about the intriguing history of Fortnum & Mason in my earlier post. This iconic British brand has been adding the festive cheer to Christmas since 1707. 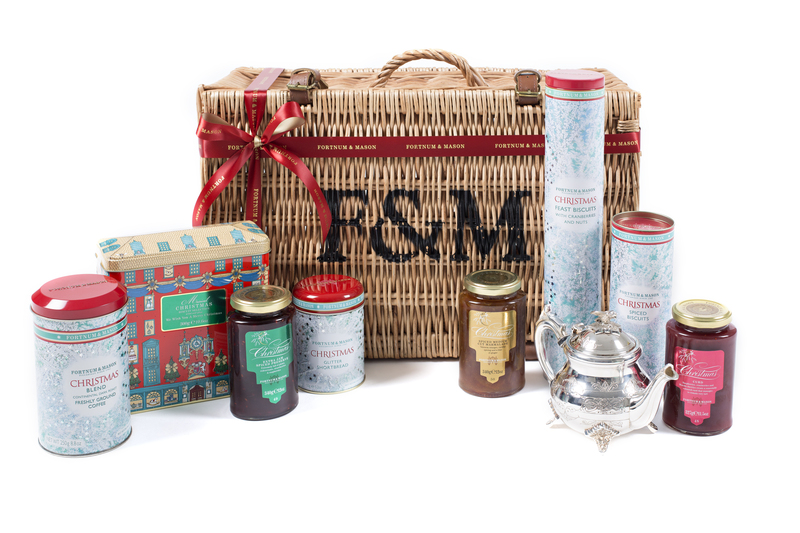 If you are looking for a Christmas hamper for someone who enjoys traditional Christmas treats, Fortnum & Mason is the place to go. Every Thai cuisine fan in the UAE must have tried Lemongrass Thai Restaurant at one point or another (unless you live under a rock!). 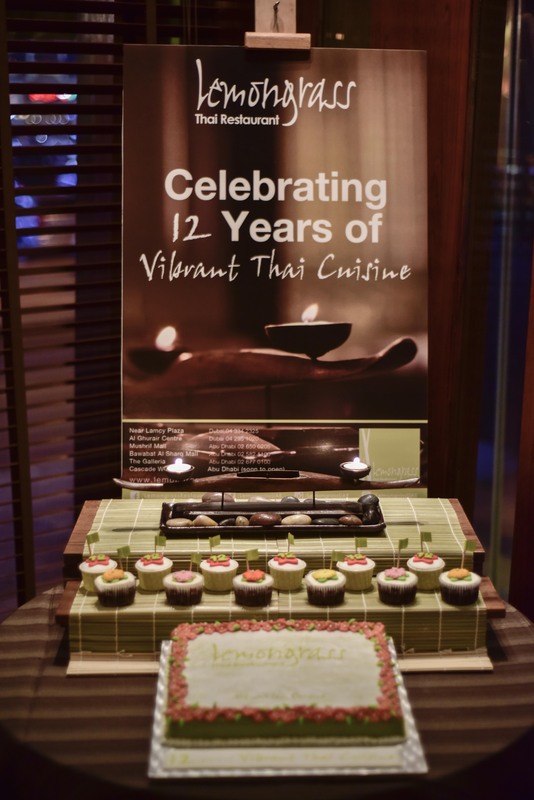 This iconic brand has won many accolades and prestigious awards over the years, and this month, the restaurant is in celebratory mode as Lemongrass turns 12.